Mission: Stray Cat Alliance educates and empowers the community to advocate for every cat’s right to be safe, healthy and valued. We are building a no kill nation, one stray at a time. Vision: Stray Cat Alliance envisions a time when all cats are cared for, all kittens and domesticated cats are in loving homes and there is a healthy, but declining sterilized feral cat population. 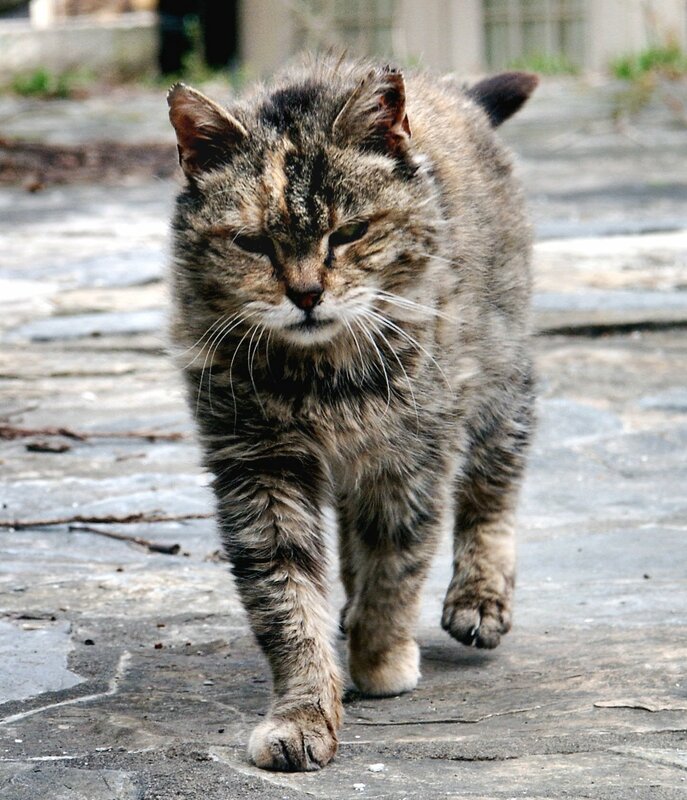 The feral cat colonies that do remain are monitored, fed, and treated medically when needed by their caregivers. Stray Cat Alliance Values: Every cat’s life as worthy and deserving of human attention, compassion, dedication and action on its behalf. The sheer joy, the love and utter magic that cats bestow upon the human race. All cats equally, whether in a forever home or free-roaming in need of human care and assistance. The power of education and knowledge, combined with patience and determination, to invoke understanding and positive change in outreach assistance to help cats. Its decade of victories for the cats in the key areas of rescue, adoptions and uniquely, in Trap/Neuter/Return. Its record of returning every single call or e-mail for support with cat issues. Its reputation as the go-to source for stray cats. The opportunity to advocate and positively influence perceptions about stray cats so numbers of supporters increase, along with the scope of such important work. The momentum of humane causes and how far they have come in this new millennium, and are excited about the future.